There are some fantastic cultural events happening in July & August 2017 on the Costa Del Sol. We take a look at some of the best events for all the family. The Canela Party, Málaga, is truly something special. Be prepared to come in fancy dress, for this fun packed event with a great atmosphere. The festival celebrates its 10th anniversary this year, so be prepared for something extra special. This year, Fuckaine, and Kokoshca have been confirmed. The Starlight festival is becoming more and more popular each year, attracting a high calibre of performer. 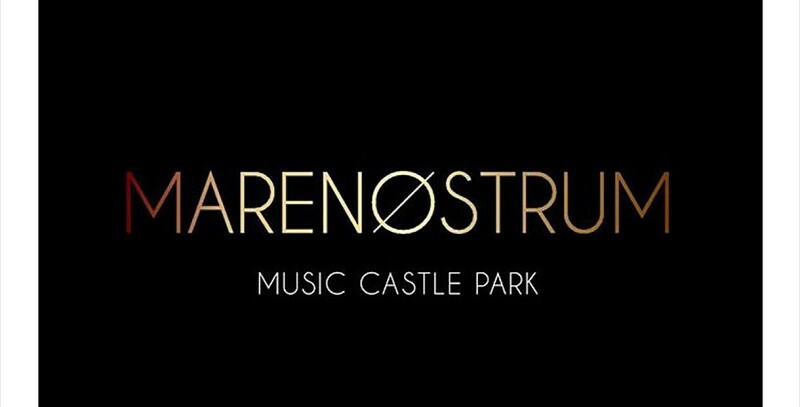 This is the sixth starlight festival, and we be held at La Cantera de Nagüeles – a beautiful, natural amphitheatre, that allows people to enjoy the long Spanish evenings with their favourite entertainer. 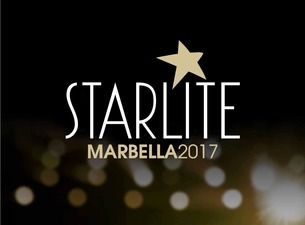 This year celebrates performers of the stature of Elton john, Joaquín Sabina, The Cranberries, Malú, Ainhoa Arteta, Ana Torroja, Dani Martín, Andrea Bocelli and Mago Pop. 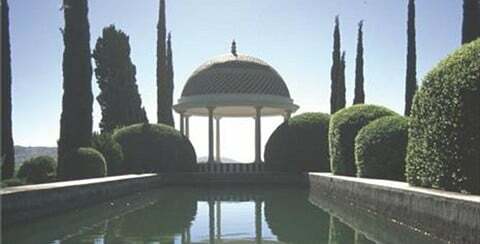 A special, unique event, where you have the opportunity to walk through the La Concepción Botanical Garden, surrounded by theatrical characters of the nineteenth century that make up the history of this beautiful area! The critically acclaimed stage adaption of the popular 80s classic, at the beautiful Cervantes Theatre in central Málaga. 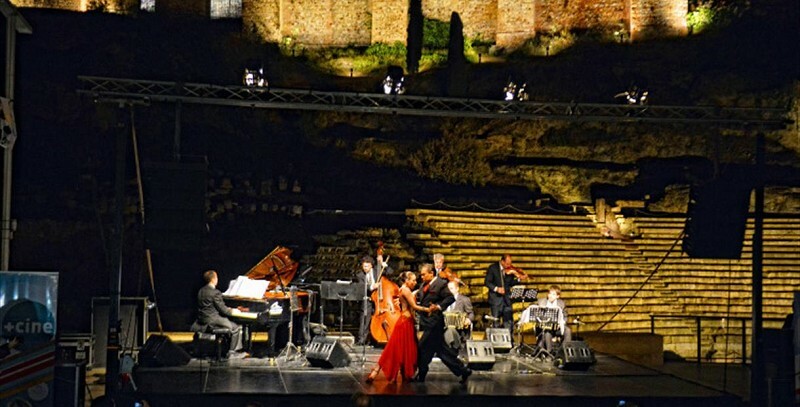 Feel the passion, music, and sensuality in this record breaking show. Re-live the romance with songs such as ´Hungry Eyes´ ´Do You Love Me´ and ´The Time Of My Life´ Conceived by the Eleanor Bergsteing, with the choreography of Gillian Bruce, directed by Federico Bellone. The popular Terral concerts have become tradition in Málaga. The concerts are mainly held in the Cervantes Theatre, but are also found in other popular city venues. This year, there are several popular artists, including Vicente Amigo, Mayte Marín, Dulce Pontes and Salif Keyta. 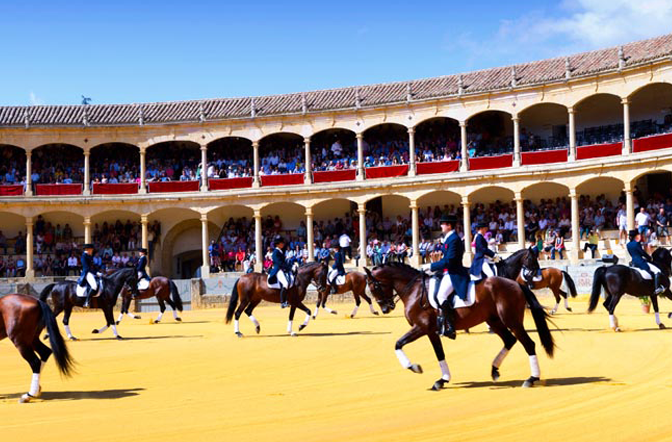 The theme of this year´s festival, if focussed around the Avant-Garde, mixing modernity with tradition. 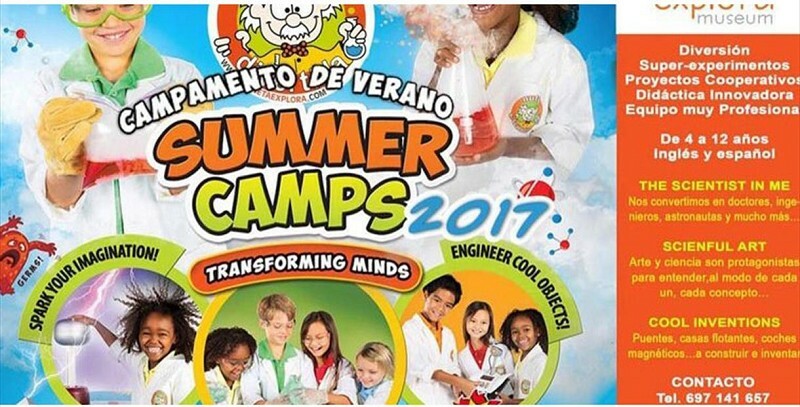 A fantastic summer camp for children aged 4-13 years old, where Science is made fun!! Kids can learn what it is to be a professional scientist as they work through the modules, as well as formulating inventions!! 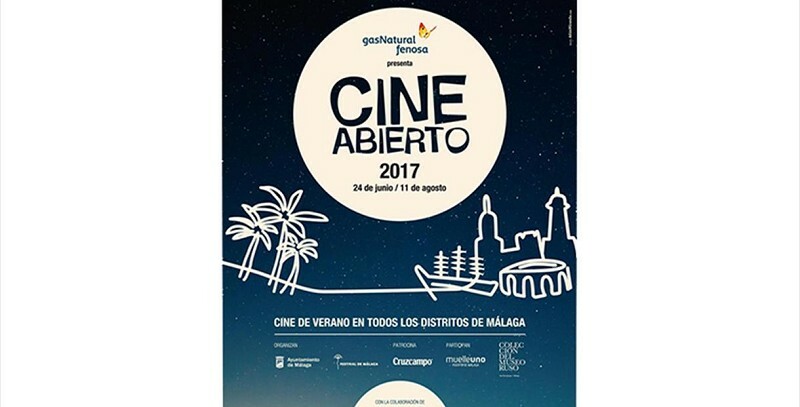 The popular ´Open Air Cinema´ returns, with a full summer calendar of films, organised by the Málaga festival. The screenings take place on the following beaches in Málaga: La Malagueta, La Misericordia and El Dedo. There are also screenings in other open spaces such as Muelle Uno and the Eduardo Ocón stage in the Paseo del Parque. 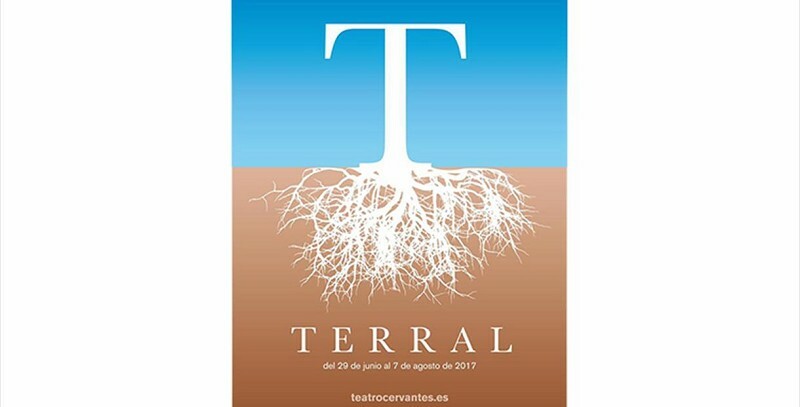 A truly special theatrical event, in the beautiful botanical gardens, tells the story of how Málaga was troubled by the terrible plague of phylloxera that devastated the vines of the city in 1878. Liberal delegate – Jorge Loring – returns from Madrid, to meet gardener Jacinto Charmouseent, to assess the state of his country house. The gardener attempts to hide reality, using a group of goblins, fairies and trolls, totally removed from the truth of plague. A truly magical evening.